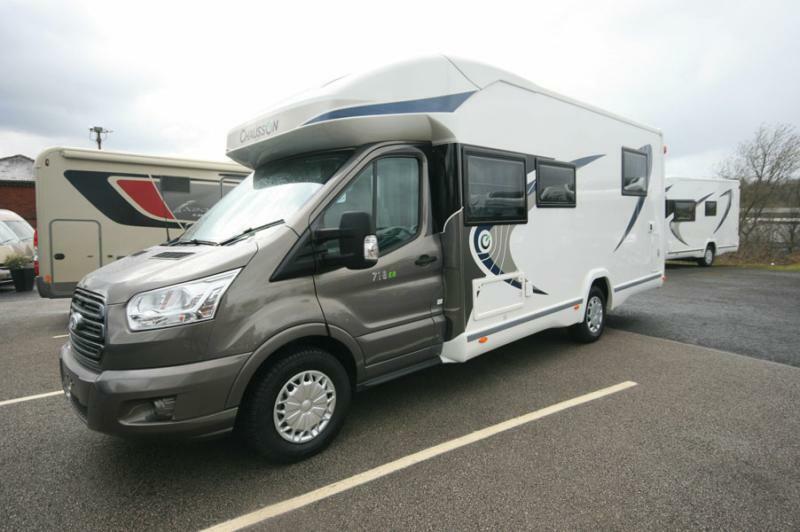 At Emm-Bee motorhome dealers, we pride ourselves on offering some of the most exclusive and stylish motorhomes available in the north west for the best prices. You have no need to look anywhere else for any of your motorhome needs. We are the largest motorhome dealer in the north-west so can take care of all your motorhoming needs Whether you need a second-hand motorhome, or if you would prefer a brand-new motorhome, our motorhome selection is perfect for anybody searching for a home on the road in the north-west. Our site is very easy to use, you can simply browse through the different categories to see a wide selection of the motorhomes that we have available. Many of our motorhomes are packed full of interesting and practical features that make travelling in the motorhome a complete breeze! Many also have clever and innovative storage solutions, as well as comfort features including air conditioning, heating, double glazing and compact cooking utilities. If you would like to know more about any of the motorhomes that we have available on this website, simply contact us and the friendly member of our sales team will be able to answer any of enquiries you have. They will be able to match a motorhome that suits your specific requirements and budget.